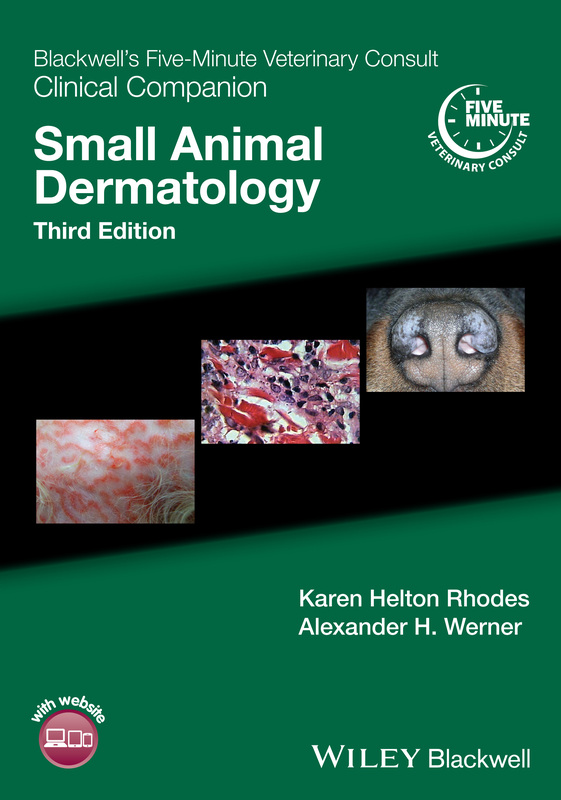 WELCOME TO ANIMAL DERMATOLOGY CENTER! Just as human medicine has specialized, the diversity and availability of advanced veterinary care for our animal companions has increased through referral to veterinary specialists. Medicine, both human and animal, is constantly changing and improving. The veterinary specialist is up to date on the latest information and treatments, and has the sophisticated equipment for his or her area of expertise. Veterinary specialists do not replace your general practitioner; they complement each other in providing your pet with the finest health care available. Your general practitioner is the gatekeeper for the well-being of your companion animal. Referral to a specialist demonstrates that your veterinarian is committed to providing you with all the options available to care for your pet. A referral should be interpreted by the pet owner as a sign of caring and concern in order to achieve a rapid answer and treatment plan for difficult cases. Veterinary dermatologists diagnose and treat lesions and symptoms affecting the skin, hair, nails, mouth, and ear canals. Allergies are a very common cause of skin and ear problems in companion animals (dogs, cats, and horses). The veterinary dermatologist is the specialist trained to treat allergic skin disorders. "Doctor Werner and his entire staff are amazing . I couldn't be more pleased with the compassion and care they gave to my Smokie Bear. Doctor Werner has a special way with animals like nothing I have ever seen before. After 3 ears dealing with chronic ear infections he is now on the road to recovery. If I could give a million stars I would . Thank you so much for helping my sweet boy."